Corrective stance to fix my posture. They say if your body posture is not aligned, you will experience pain from unbalanced body. This full body shape-up program is designed to fix body posture through Yakson House`s Golki Massage. In our body, hip is the largest, broadest muscle. 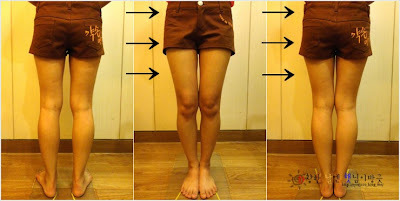 Yakson House`s care make large hips smaller, slacking hips firmer, and restore the overall hip line. The curve going down from the waist to the hips determines attractiveness of your lower body. But the beauty of this line is often compromised as your pelvis widens due to long hours of sitting, childbirth or nursing and as your hips slack. The curve on your body will not only make you look more attractive in your stylish outfit but also serve as the icon of your health.